Welcome back to Squad Talk! We hope the winter blues hasn’t been getting to you … February can be cold but nothing a few push-ups or plank holds can’t warm up! To bring some warmth to things, today we’re bringing you another quick interview. It’s with Adam Moret, Sr. Well-being Specialist and Brian Sutton, Associate Director over at Jones Lang LaSalle (JLL). 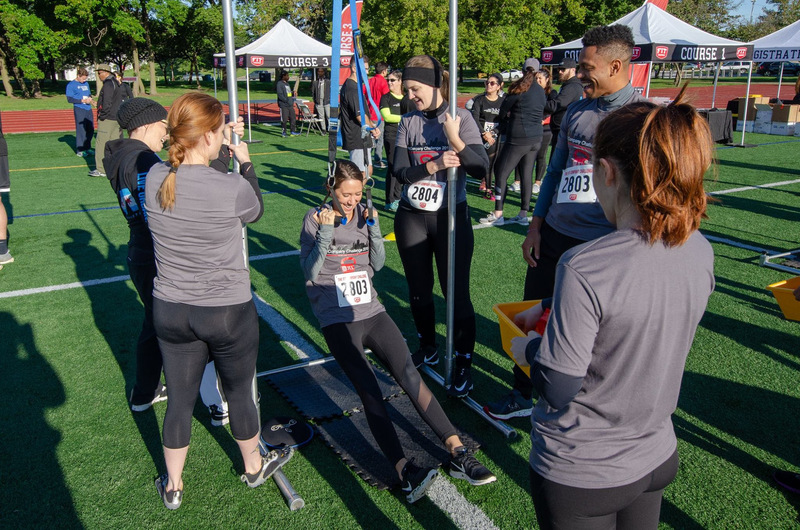 Their Chicago office has participated in the Fit Company Challenge a couple years running, and they recently spoke with us about how their company gets people engaged with wellness events and how the Fit Company Challenge fit within their existing culture and wellness goals. 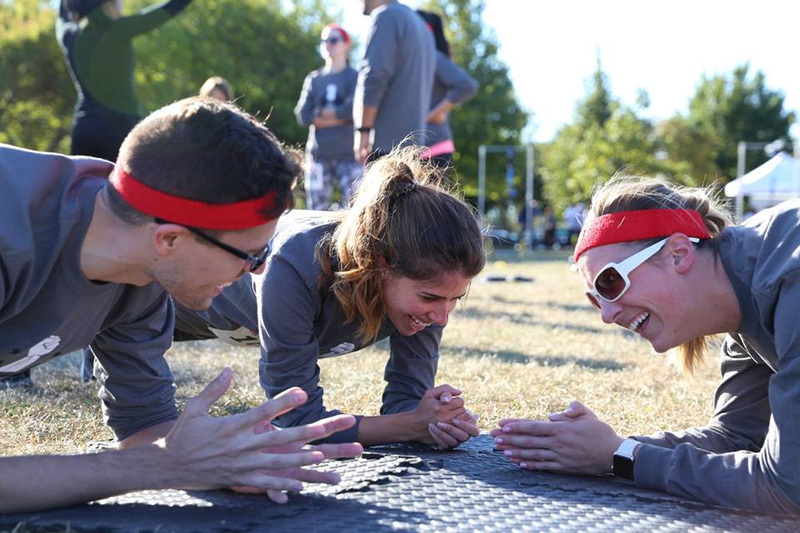 In 2018 JLL won Best Employers for Healthy Lifestyles, so they know a thing or two about Wellness and employee engagement! What do the health and wellness initiatives look like at JLL? Adam: A lot of companies put a ton of money into giving everyone across the company the same wellness benefits. For instance, subsidizing gym memberships, or giving everyone free headspace apps, but often they don’t have that much engagement – and certainly not at the local level. JLL does a mix of both. 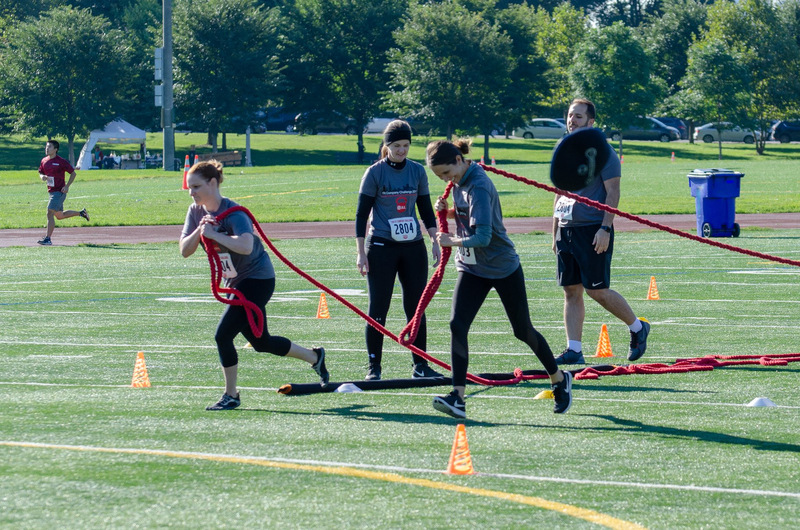 We have national programs that are company wide, such as programs with Fitbits and that sort of thing, but we also give local offices opportunities to tailor events that really fit their culture. After all, they know the employees best and every office has their own unique culture. I heard you have something called “Health champions.” What’s that about? Adam: The Health Champions are local wellness leaders at our offices. They’re typically the ones who take the lead on local initiatives and get people motivated for big events. They’re the kind of people who can talk to everyone and act as these beacons to get their colleagues interested in events and wellness programs. How do you select your local Health Champions? Adam: It’s all volunteer. Often it’s either a local team leader who can motivate people and help encourage others to get involved. Other times we’ve noticed our Champions are simply someone who knows everyone in the office such as our receptionists. They know everyone by first name and have ways of putting things on people’s desks encouraging them to participate. 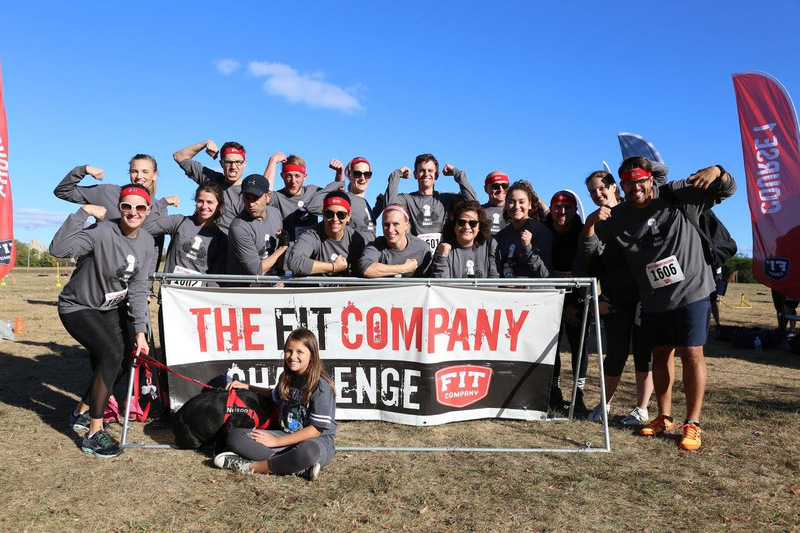 How did the Fit Company Challenge fit in the Chicago office ecosystem with your Health Champions? Brian: On one level it appealed to our employees who love competition, the kind who love nothing more than going out and pushing themselves to the next level. But for others, the main appeal was that it was a fun thing, that it brought people together who maybe weren’t connected before. The suitable for all fitness levels part was great and a major point our Health Champions got across to people. It signaled that this wasn’t reserved for people who have completed an Ironman. It’s an event for anyone who wants to come out and have fun. Ultimately, we wanted to build a culture where people get to grow, where they can meet up and work with folks they haven’t worked with before, and this event fit perfectly. How were you able to get people engaged and excited about the event? Brian: Everyone who did the event, loved it. It was a great opportunity, bringing together wellness, fitness, mental wellness, and a great sense of belonging within JLL. Thanks again to Adam and Brian for taking the time to chat with us about all the amazing wellness initiatives they have at JLL!